There are a number of studies that show nearly 20% of all taxpayers wait until the week before the filing deadline to complete their taxes. In some cases, this procrastination may lead to you missing the filing deadline altogether. 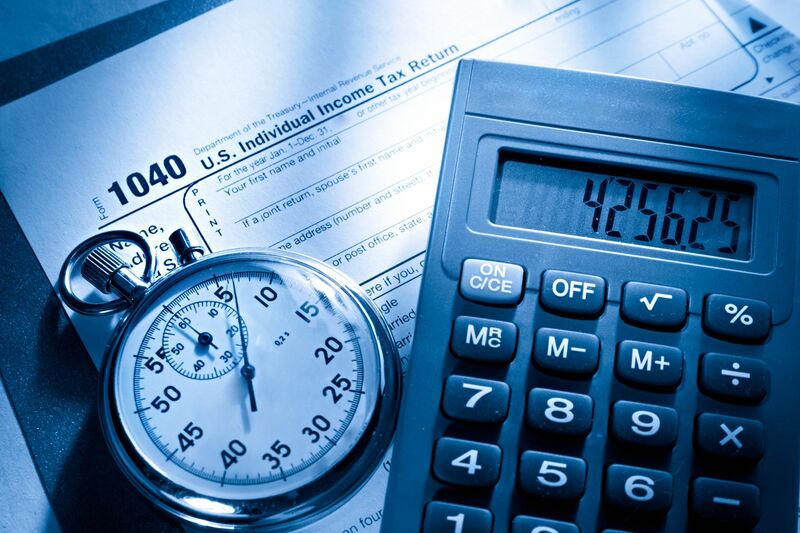 Reaching out to our tax experts located in Jersey City area can help you file timely returns. There are multiple complication in filing return, which you might overlook while filing a return. A tax Expert can help you fill the returns properly and completely. Work My Taxes Tax experts can help you to check your eligibility to claim Tax credits like Education credit, Earned Income Credit, Foreign Tax credit and Child credit and much more. We can also help you to claim all eligible dependents and get ITIN for them. If you are in need of help with your taxes, contact the pros at Work My Taxes today. You can reach them by phone at 201-484-7186 or through their website.